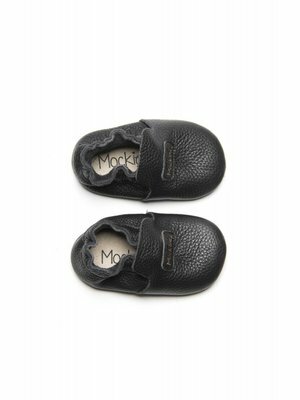 100% handmade leather baby moccasins! 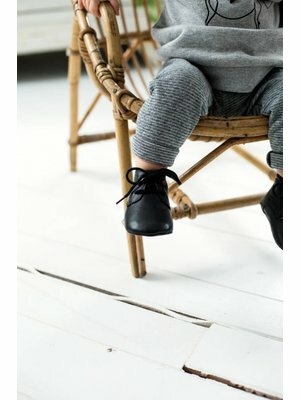 Baby's and toddlers (from 0 to 2 years) can now discover the world hip and responsible. 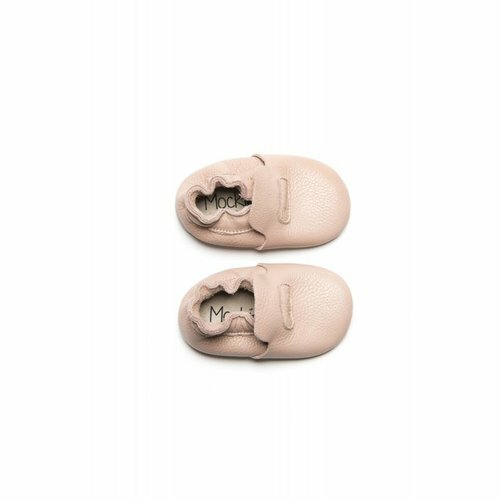 The feet are well protected and get space to move freely to make their first steps. Sizes M, L and XL have a flex sole! 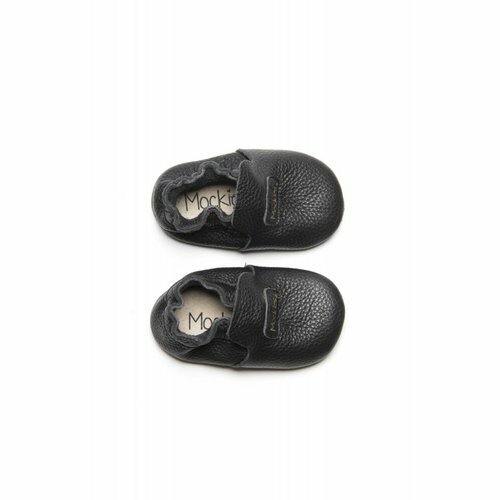 The leather sole gives good grip on a slippery surface. 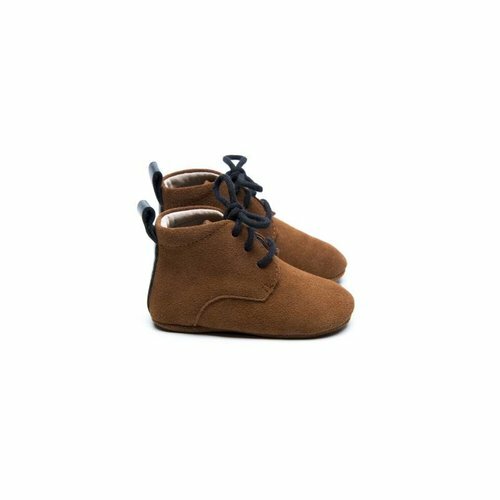 The shoes have a good fit and little ones can't pull them out easily by themselves. 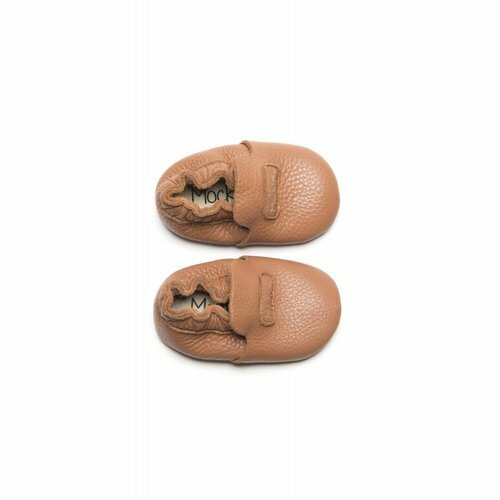 We only use durable and high quality leather that is carefully selected. 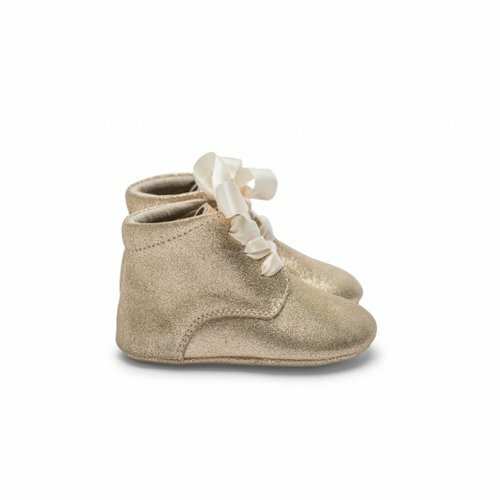 The leather booties are supplied in a hip pocket with cord. 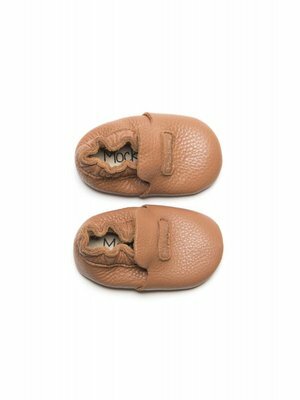 Because of this, they are also well protected to carry in a purse or travelbag. 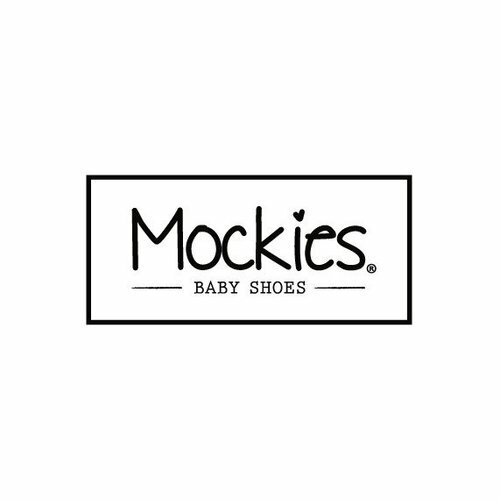 All Mockies are 100% handmade and real leather.